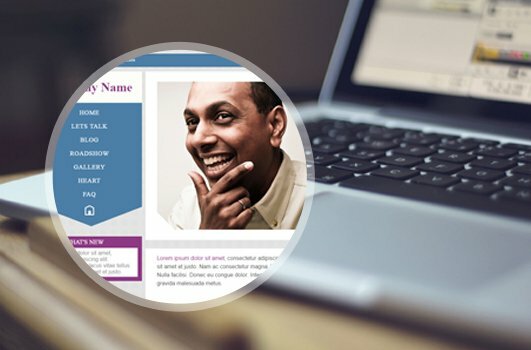 Businesses who are endeavouring reliable web design and development service provider for building an innovative website to engage with customers, web portal to help in organizing their employees' workflows or an enterprise-class web application to automate processes, often turn to Rigel Networks as a preeminent website development agency for 15+ years and a vetted team of application developers. 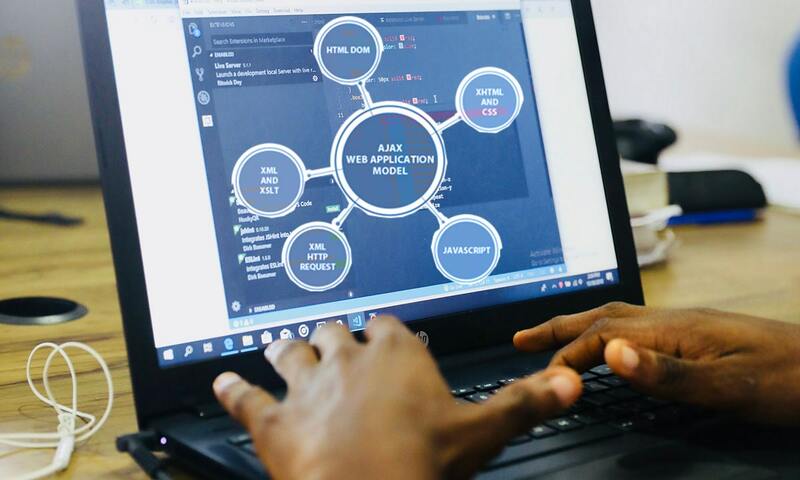 With well-established experience across the full software development lifecycle and completing 1000+ projects, we serve as a full stack vendor offering end-to-end web development projects for fortified market leaders and emerging businesses with technology at their core. 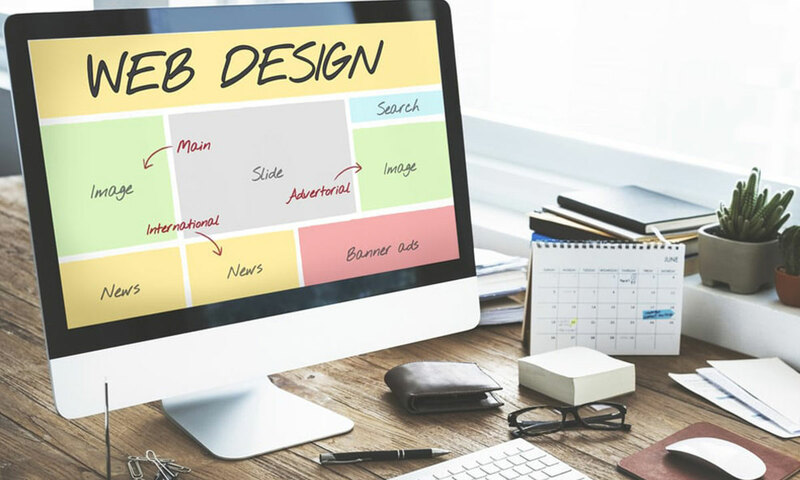 Enable higher and seamless website performance by ensuring cost-effective websites that have a global feel, functional approach, and exceptional end-user experience. 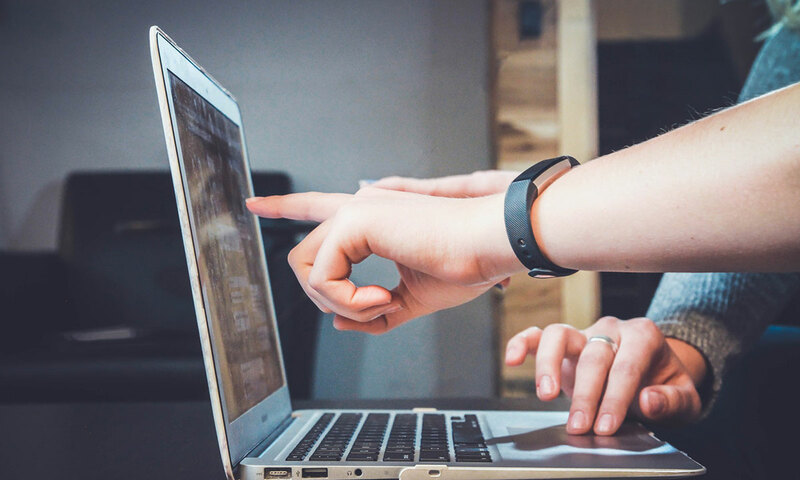 Our open source development services help you reach your business objectives faster by enabling terrific performance and end-to-end customization. 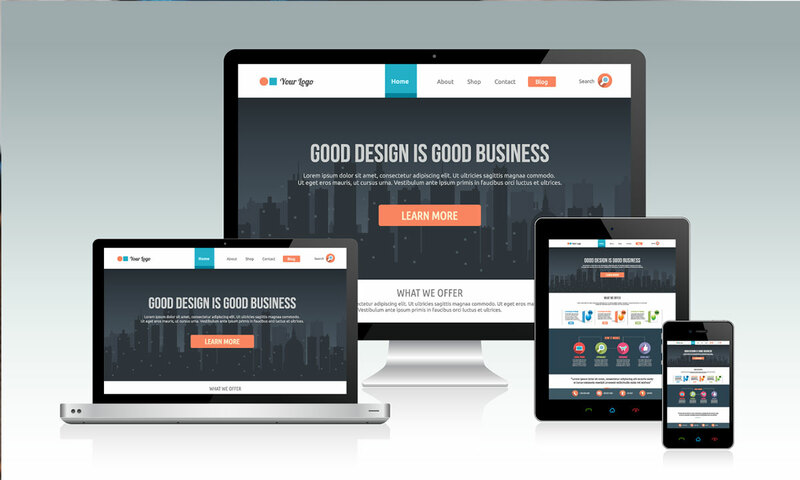 Creating a mobile-friendly website has become a necessity, as over 50% of all web traffic comes from a portable device. 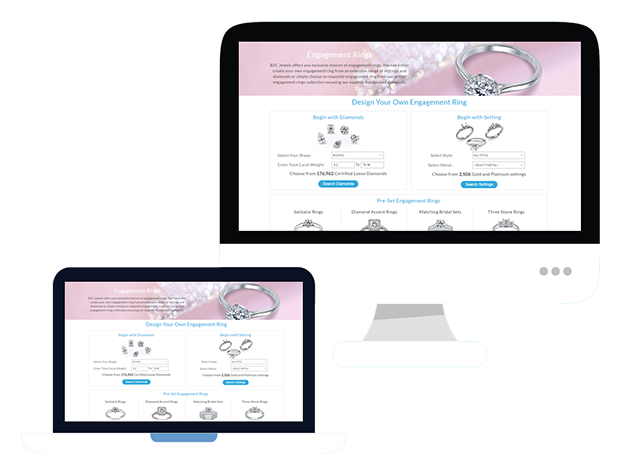 It all starts with responsive web design, crafting optimal viewing experience with easy navigation and minimum of scrolling across all devices, with a significant glance and flawless functionality for a user on a desktop computer, laptop, tablet, or smartphone. 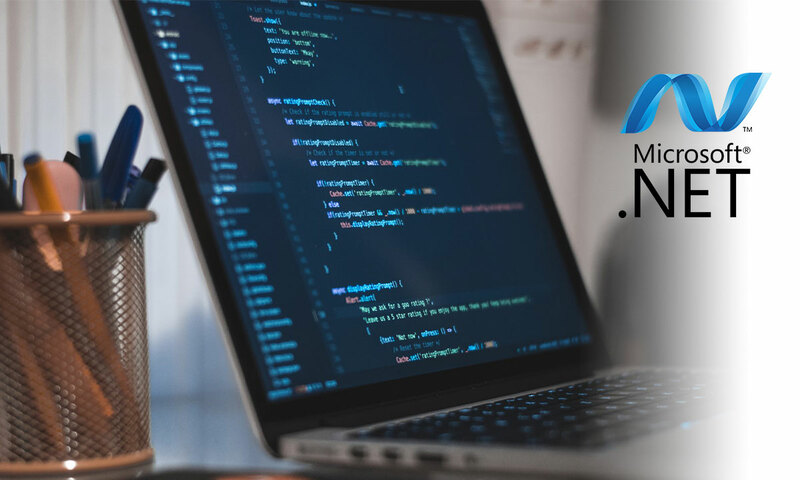 Unleashing the power of advanced technologies and leveraging the latest trends and development frameworks, we bring out inspirational and business-centric ASP.NET web development services at competitive pricing. Our profoundly skilled ASP.NET developers build high-performance, secured applications and software products for web, mobile and cloud. Being a Microsoft Gold Partner, we offer 100% customizable ASP.NET development services, right from analyzing and defining the project requirement to bug-free development and deployment. Create your next dynamic and cross-platform web and mobile application by transforming your online business with our vibrant and robust custom PHP application development services. 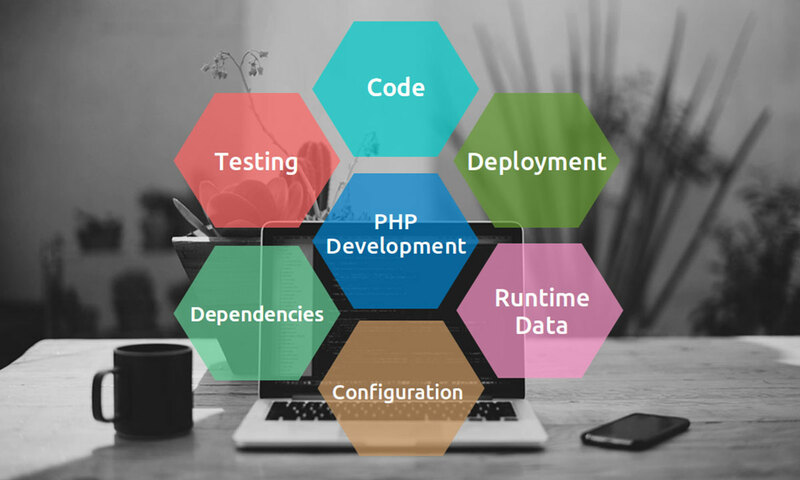 Employing the latest frameworks and updated versions, our skilled PHP developers build faster and feature-rich websites and applications. Our proficient developers build interactive feature-rich websites and web applications using the latest versions and updates of Ajax web development solutions. We apply industry-specific best practices and web 2.0 applications to create an exceptional network. 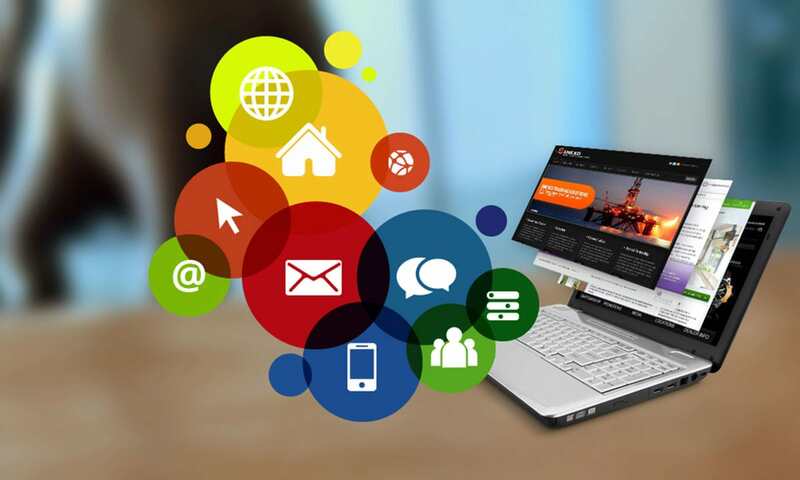 Enrich your mobile & web applications by using powerful features of HTML5 that supports various browsers and platforms. 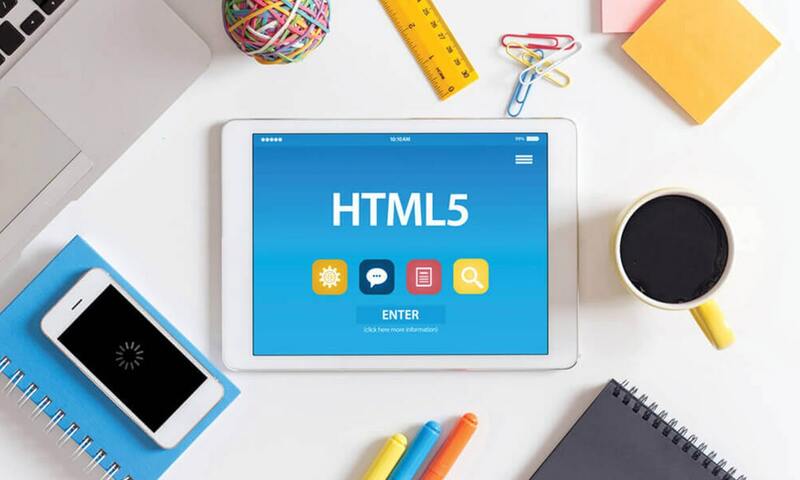 Being a leading HTML5 mobile and website development agency, Rigel Networks have vast experience in creating feature-rich HTML5 based web and mobile applications. 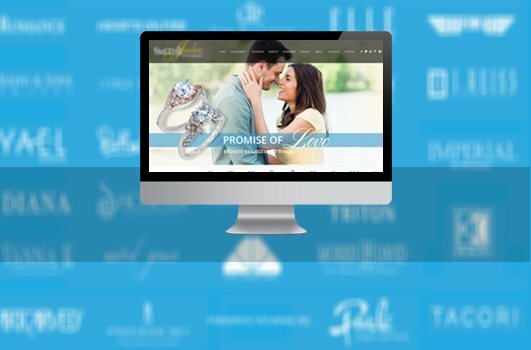 Showcase and monetize your products by building custom online selling platforms for your businesses. 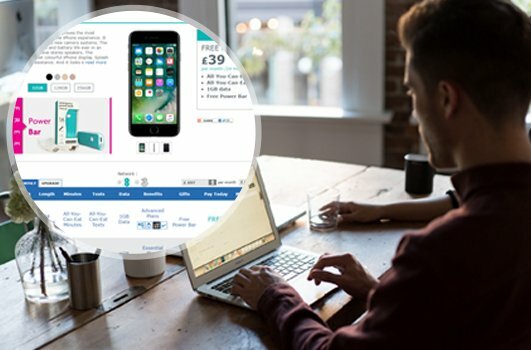 We offer flexible e-commerce web solutions to grow your online customer base by exquisitely crafting mobile web apps, powerful backend admin panels for easy management, and robust payment gateway support to secure checkouts. 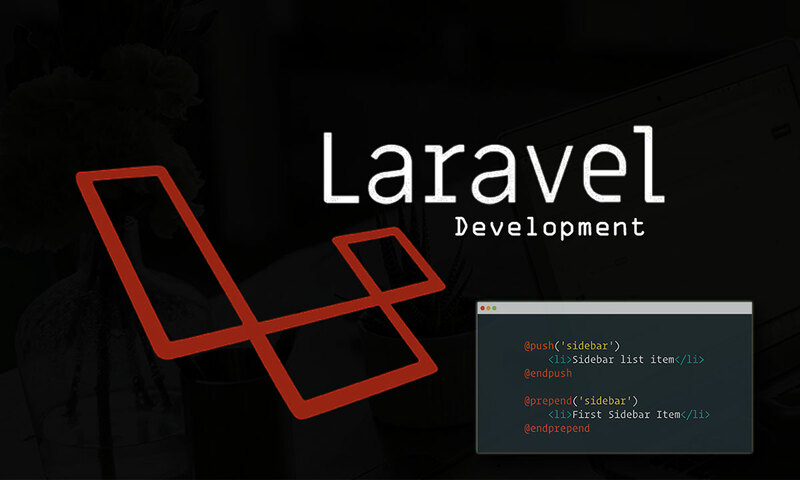 Build simple, quick and robust websites and applications giving a new dimension to your site with the help of Laravel Web Development, an open source PHP framework. It gives out unique aspects of security and performance of the web application development. We build innovative applications using this framework, heavily focusing on security, scalability, and performance. Moreover, we have developed the best apps with Laravel in combination with AngularJS, ReactJS, Node.js, and MongoDB. Leveraging powerful functionalities of Kentico CMS, this portal has features like product management, sales & promotion management & much more! A portal providing centralized access to all HSBC employees to exchange their ideas, knowledge, experience etc. We assist you in achieving your organizational goals by providing high-quality user-centric enterprise applications that add mobility to your business. With over years of experience as a web app development company, we completed over 100+ projects for both enterprises as well as start-ups with the help of our certified and veteran web app developers. Talk to our Web Development experts!